Congratulations to our Xavier Mission ‘Spirit Award’ Recipients! 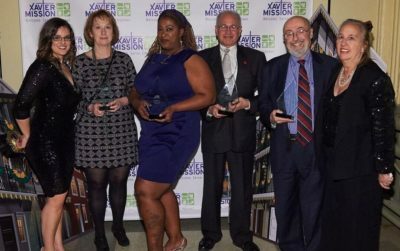 Xavier Mission honored four extraordinary individuals with the Spirit Award at our annual fundraiser. 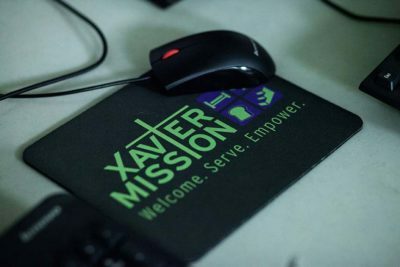 These individuals truly embody the spirit and values of Xavier Mission to welcome, serve and empower. 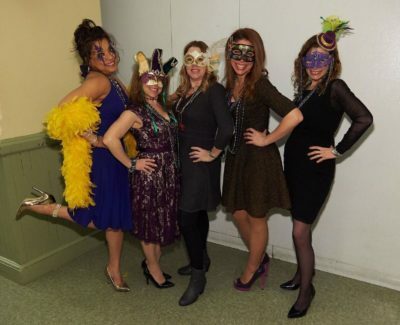 The Good Times Rolled at the Mardi Gras Masquerade! 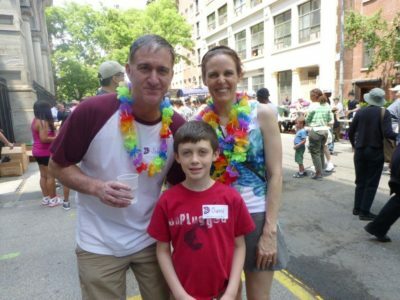 We'd like to extend a huge THANK YOU to everyone who helped make our Mardi Gras Masquerade a giant success. Our attendees, sponsors and silent auction helped us raise more than $64,000!